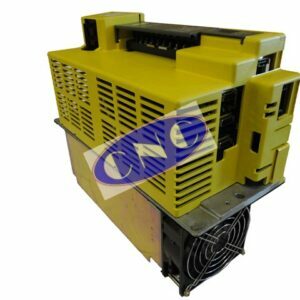 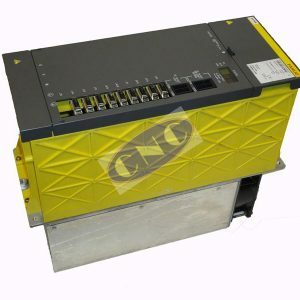 CNC West carry a large inventory of FANUC drives. 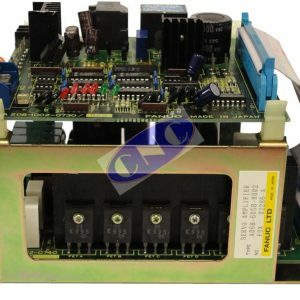 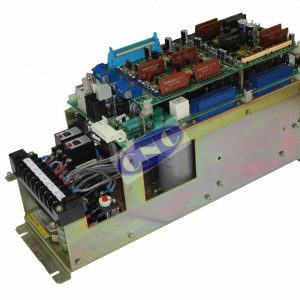 Covering FANUC spindle drives, servo drives, ALPHA modules and units from servo units, thru spindle amps and power supplys. 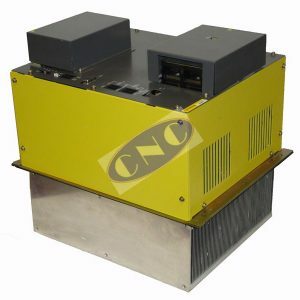 Our stocks cover from A06B-6044 thru to the lastest Fanuc products that we can support. 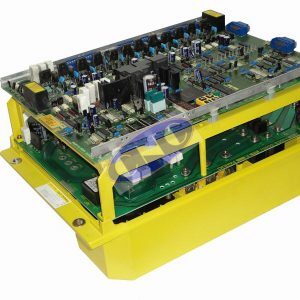 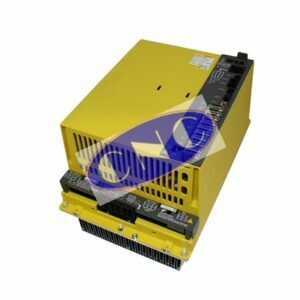 Offering exchange FANUC drives and ALPHA modules, as well extensive testing and repair facilities including our standard 24 hour FANUC drives repair turnaround. 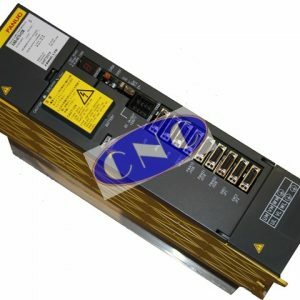 All of our drives supplied tested in-house designed FANUC test-rigs with warranty.